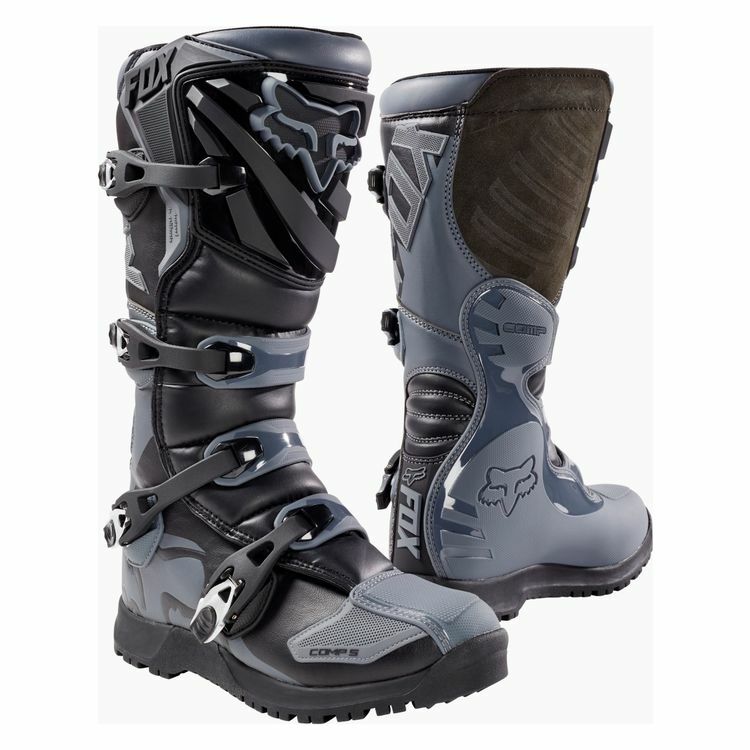 An excellent boot offered at a great value, the Fox Comp 5 boots don't sell themselves short with features like a race-bonded outsole and soft touch aluminum buckles. Add in the impressive line of prints and it's easy to see why this is the best value in MX boot technology. Are these Waterproof to any level? Compared to the Alpinestars Corozal where do these stand? Will these fit larger calves?